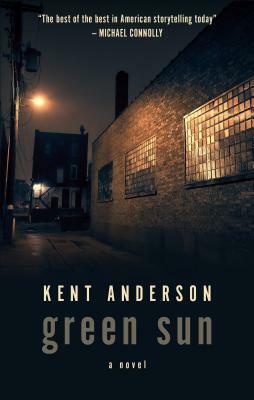 "One of the unsung heroes of crime fiction" (Chicago Tribune), Kent Anderson returns after two decades with this dazzling novel about justice, character and fate, set against the backdrop of an American city at war with itself. But Hanson knows that justice requires more than simply enforcing the penal code. He believes in becoming a part of the community he serves--which is why, unlike most officers, he chooses to live in the same town where he works. This strategy serves him well...to a point. He forges a precarious feiendship wil Felix Maxwell, the drug king of East Oakland, based o ntheir shared sense of fairness and honor. He falls in love with Libya the moment he sees her, a confident and outspoken black woman. He is befriended by Weegee, a streetwise eleven-year-old who is primed to become a dope dealer. Every day, every shift, tests a cop's boundaries between the man he wants to be and the officer of the law he's required to be. At last an off-duty shooting forces Hanson tofinally face who he is, and which side of the law he belongs on.